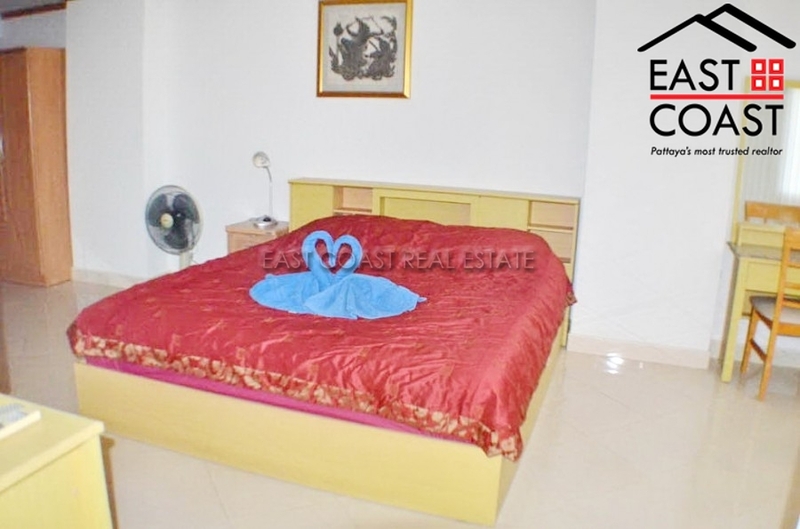 Jomtien Thip. 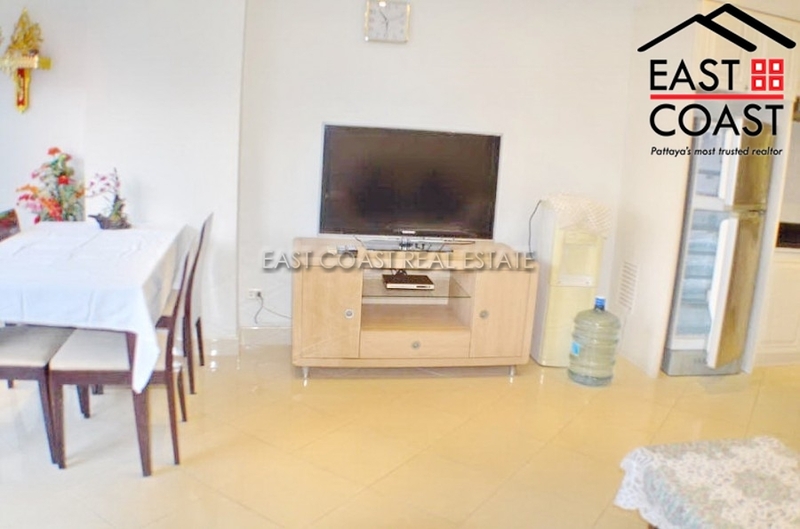 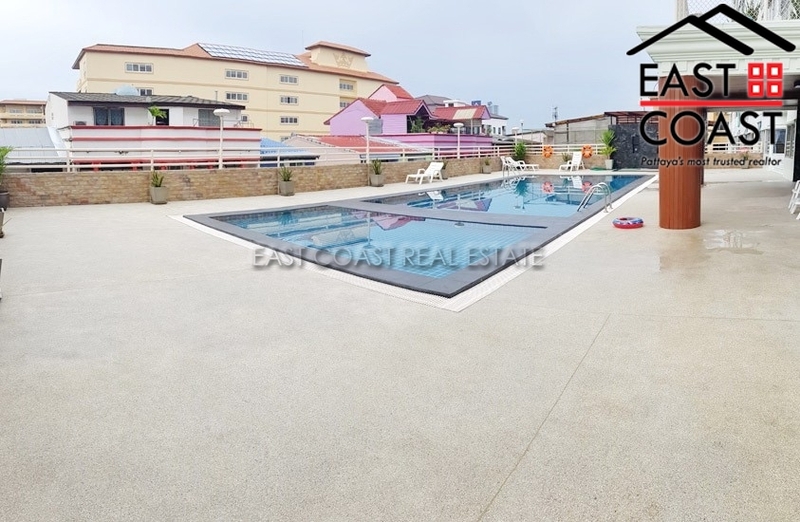 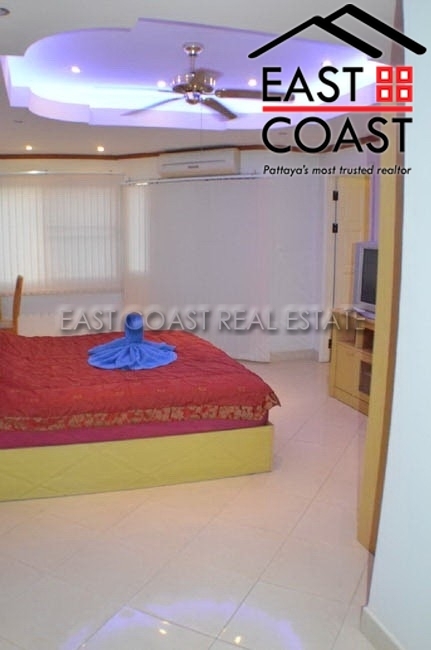 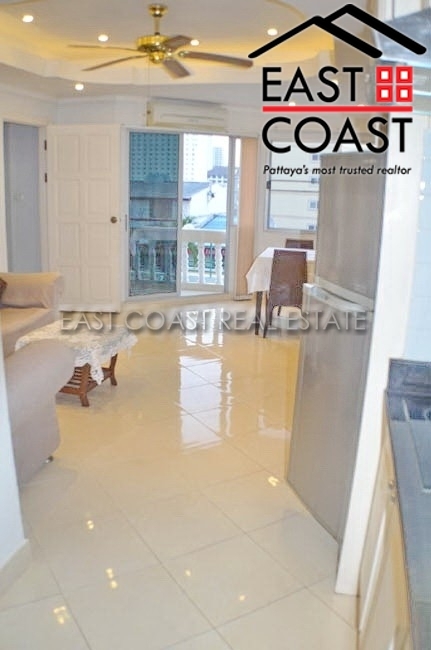 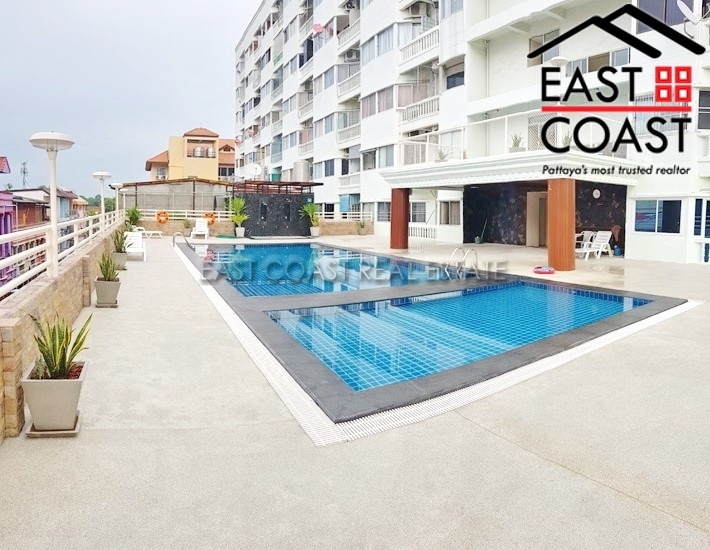 This condominium development is conveniently located in Jomtien Soi 7 and is a short walk to the Jomtien Beach, baht bus, shops and all local amenities. 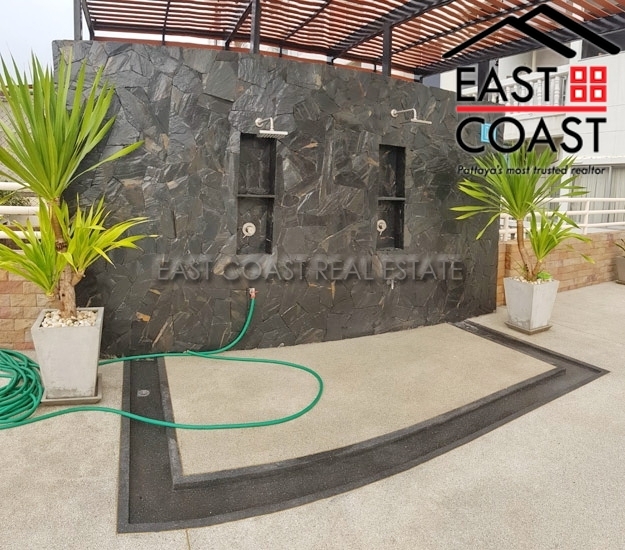 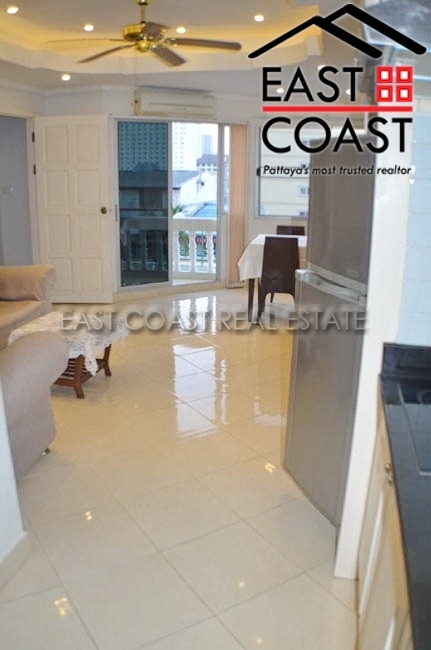 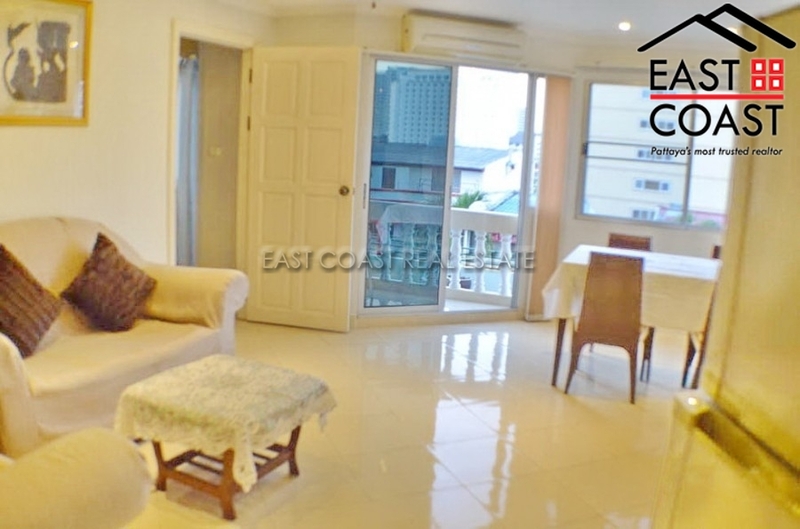 This 64sqm, 5th floor condo has been recently renovated to a modern standard and features fitted European kitchen, tiled floors, step ceiling, air con and balcony. 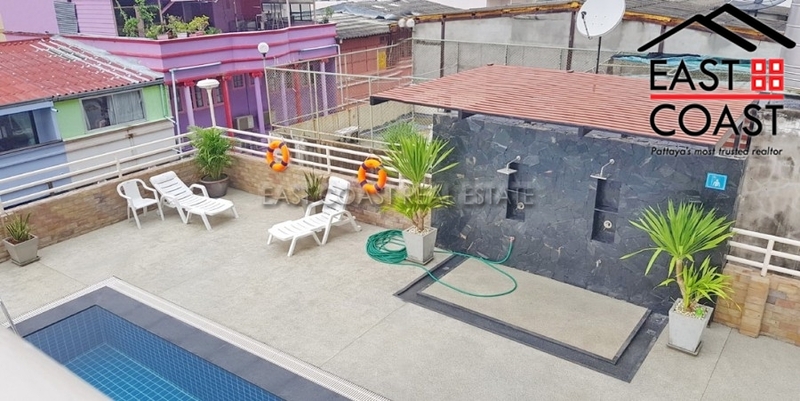 The building has 24 hour security, covered parking, communal swimming pool and lobby area. 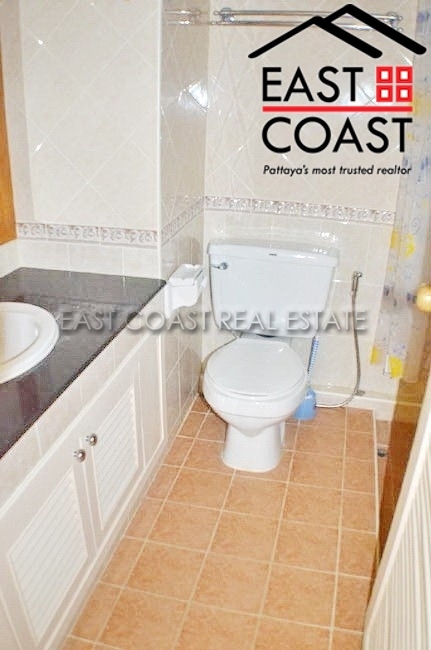 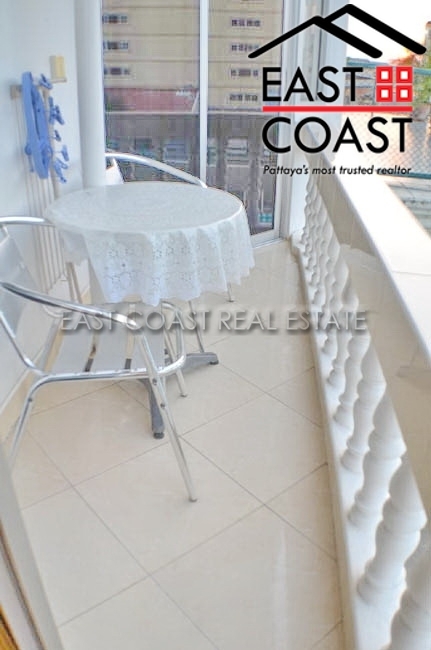 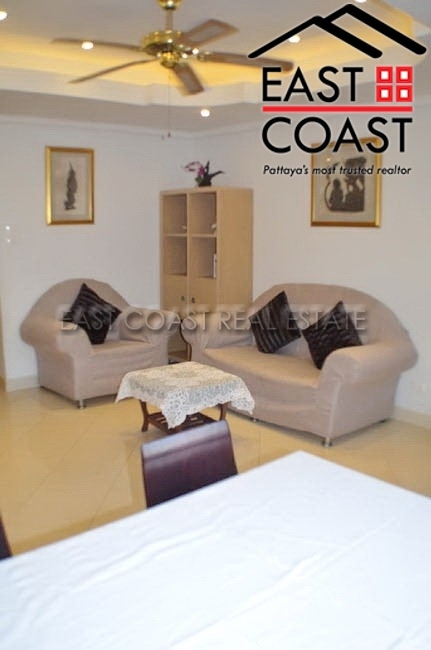 The condo is available for sale fully furnished with title deed held under Foreign name ownership. 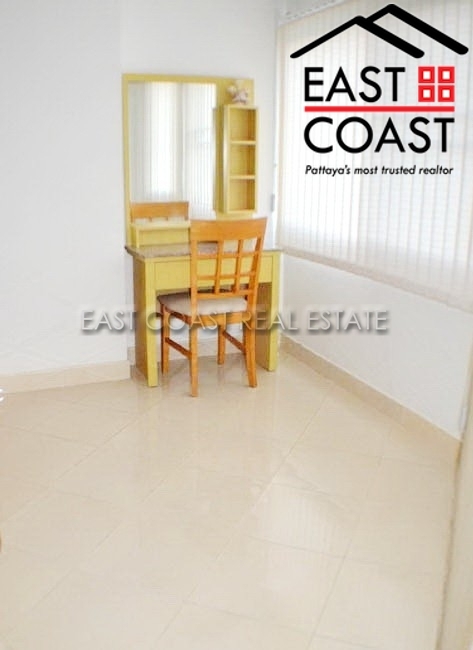 Taxes and transfer fees are split 50/50 between buyer and seller. 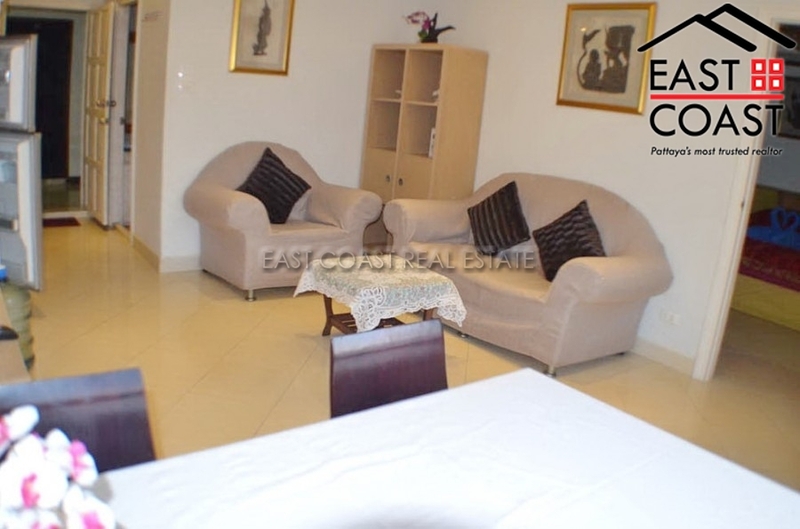 Living area : 64 sqm.